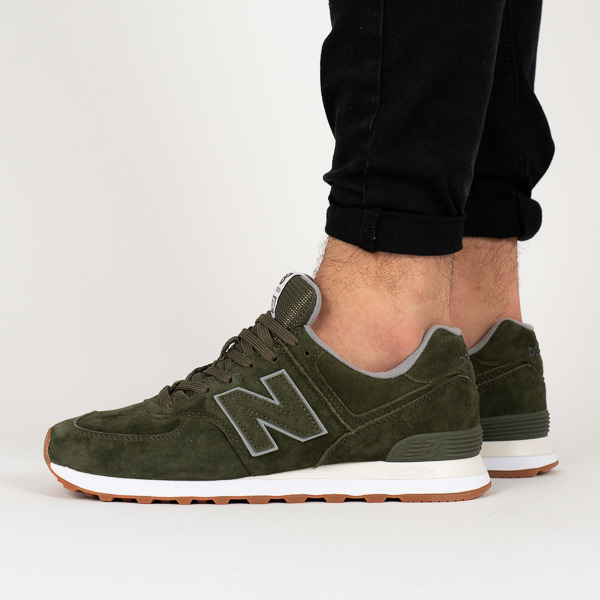 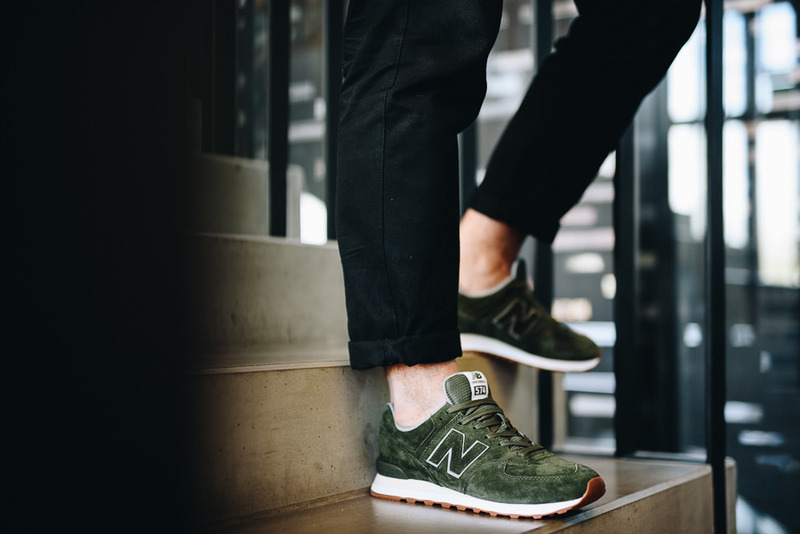 New Balance 574 shoes is a model which appearance was reflected in the company's success, and the technology used made these New Balance sneakers a flagship product of the brand. Designed in 1988 as running shoes, they became an icon of footwear in retro style. 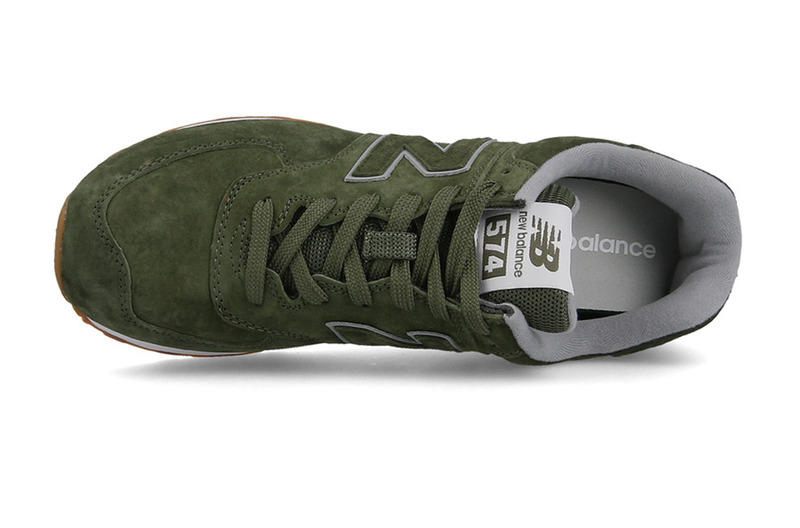 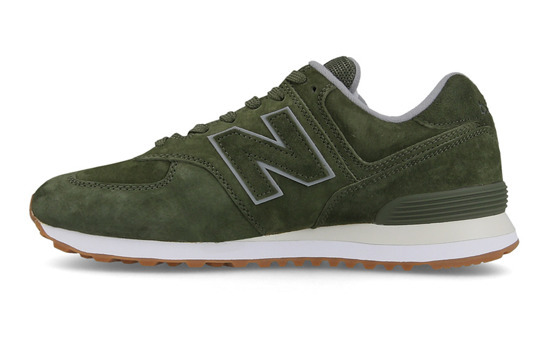 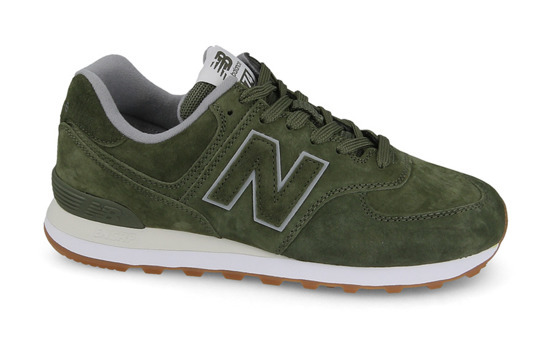 The huge success of the entire 57x series made NB shoes become a must for every sneakerhead. Timeless appearance of 574 combines upper of the best materials and cushioning ENCAP® system, so that the shoes are durable, stable and reduce well vibrations caused during running. 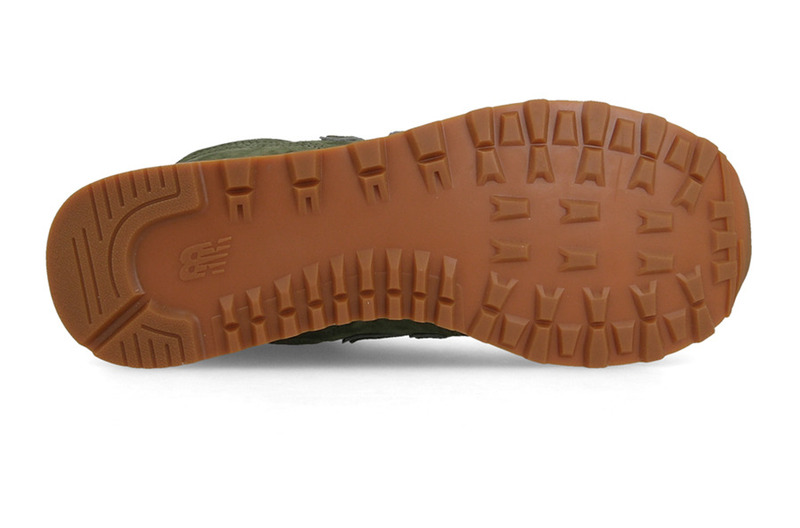 These advantages made them appreciated not only by athletes and for over 20 years developed a position of best-selling shoes in history!